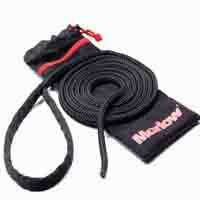 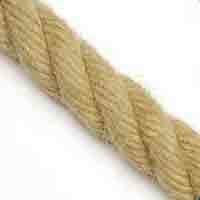 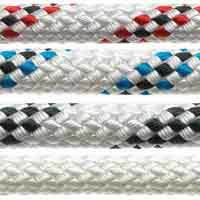 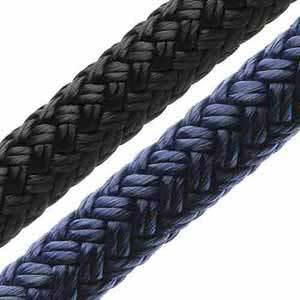 Braided Dockline delivers 15% more strength than 3 Strand mooring lines, is easy to handle and looks great on any yacht. 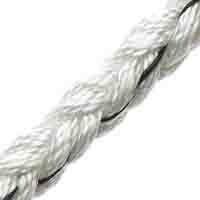 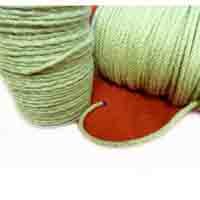 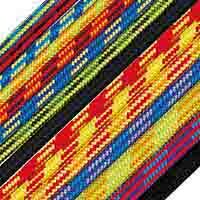 Dockline is extremely soft and supple, its double braided construction means issues from shrinkage and strength loss are eliminated. 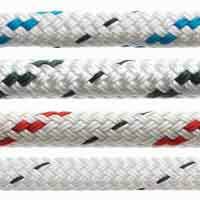 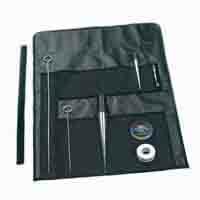 Thanks to its construction, Dockline is easy to splice, has good abrasion resistance, exhibits good shock absorbing properties, remains soft and flexible at all times and is comfortable to handle.